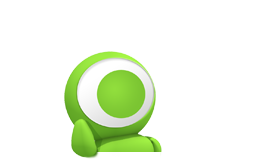 The 3G era began late in 1999 and was the prevalent connectivity standard all through the 2000s that defined the beginnings of mobile internet usage. 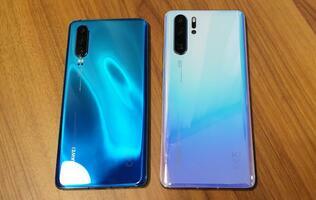 4G began from sometime in 2009 and continues to-date to define the mobile broadband era that has finally given rise to a variety of net-connected devices. This brings us to the next bold move with the jump to 5G that’s taking roots in the year of 2019 as we’ve reported in this feature and the 5G readiness across the world. 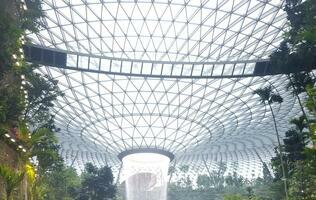 The decade of 2020 will likely be known as Mobile-Connected-Everything with edge, and AI-based compute taking place across the booming variety of connected devices that can communicate with each other and enable next-generation experiences well beyond the mobile industry and into many other verticals to power the smart estate, factory, city and beyond. 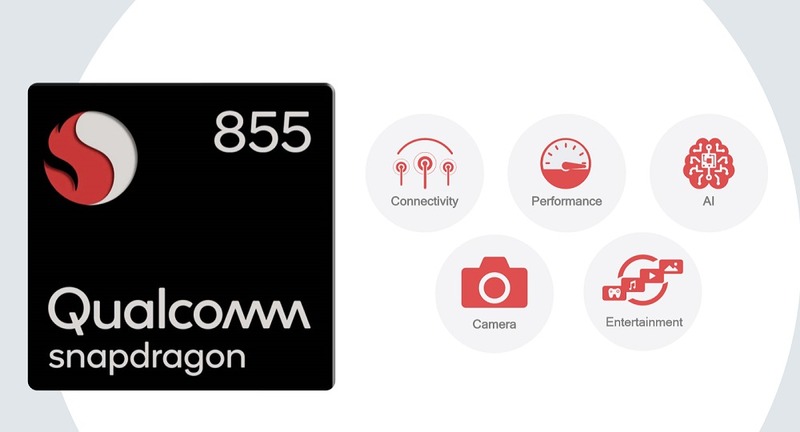 With a systematic approach, Qualcomm is once again architecting the Snapdragon 855 around five key pillars – connectivity, performance, AI, imaging, and entertainment. There's much more to the Snapdragon 855, so let us run down on the advancements in each pillar/component of the processor and how that all adds up. 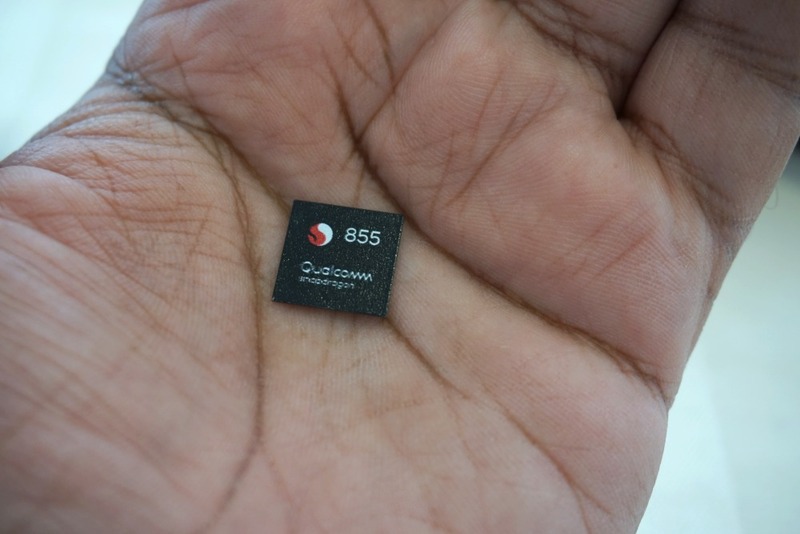 The new Snapdragon 855 goes big on connectivity and is perhaps one of the most evolved aspects of the entire platform. 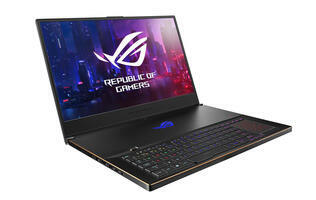 It’s the first mobile processor to feature a 5G capable platform, the first to incorporate a super-fast 2Gbps LTE modem, first to have Wi-Fi 6 support and the first to feature 60GHz Wi-Fi. 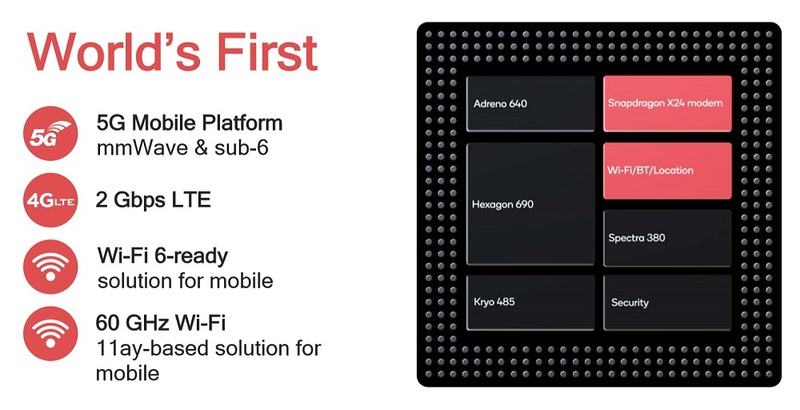 That’s a lot of firsts and it truly makes the Snapdragon 855 ready for what may come in the near future. Let’s drill down a bit more to each multi-gigabit connectivity medium. 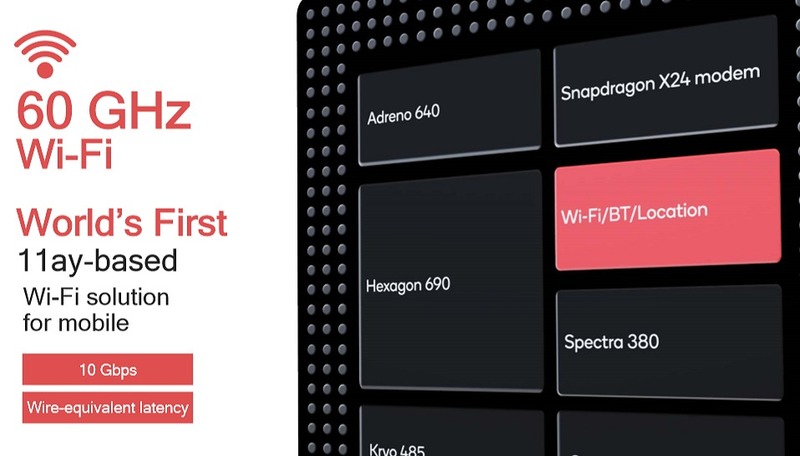 The headline connectivity feature is undoubtedly 5G but make no mistake that it’s just the Snapdragon 855 is being qualified for use with 5G connectivity and the SoC doesn’t incorporate a 5G modem internally. Such an integration will certainly be possible in a future SoC when the 5G standards are fully ratified (the global 3GPP standard is still evolving and getting updates) and have been field tested enough for optimization. Until then, the Snapdragon 855 will need to be paired with the earlier announced Snapdragon X50 5G modem. The X50 supports both sub-6GHz and mmWave frequencies to achieve peak download speeds up to 5Gbps. Coupled with Qualcomm’s very recent breakthrough of coming out with an ultra-compact QTM052 mmWave antenna module, 5G smartphones are just around the corner. In fact, Samsung has committed to launching the first 5G smartphone utilizing the Snapdragon 855 mobile platform. 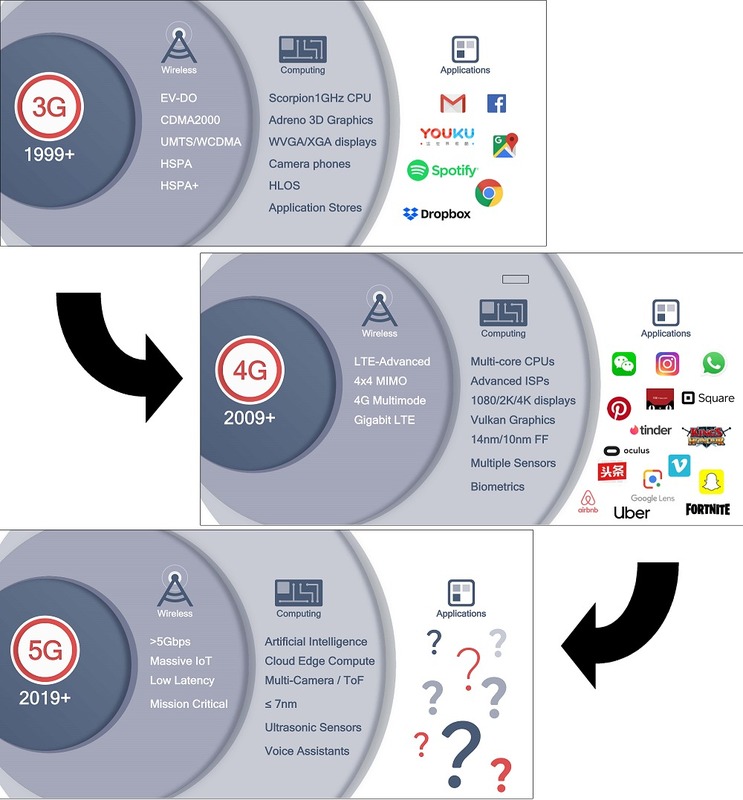 The upsides of having 5G network and smartphone are no trivial achievements and it’s a subject we’ve covered in a separate article that covers what 5G is about, how it’s achieved from the network perspective, use cases of a 5G capable ecosystem, how fast it really is and the 5G rollout readiness of major countries and telcos. Beyond just throughput and download speeds, I also managed to give a couple of other demos a go like remote edge volumetric rendering in a video stream that you can actually walkabout and view yourself or other points of interest in any angle. 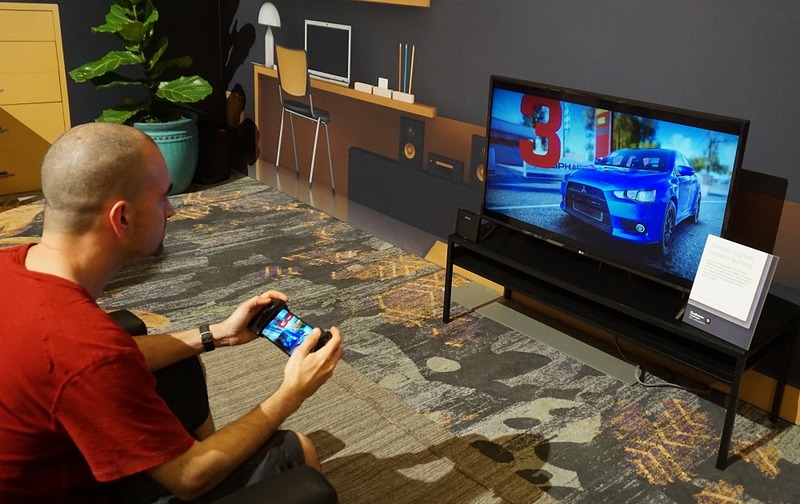 This requires wearing a headset of course, but what makes this demo a reality is because of the 5G network connectivity that’s helping transfer that much data in real-time to make it a possibility. The quality isn’t quite as nice as I would like it to be, but these are just early test examples to spark creativity with a makeshift 5G base station courtesy of AT&T and Verizon at the conference venue. Unfortunately, I don’t have an image or video to convey this as most of the experience is best consumed over a VR headset. 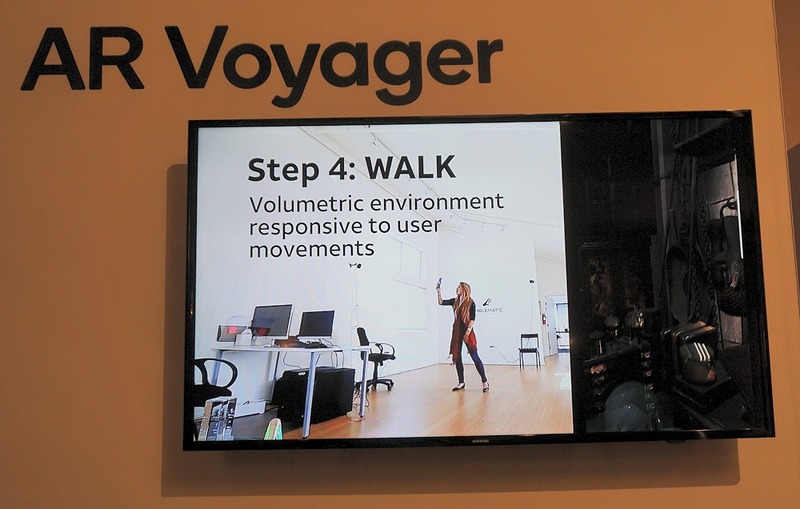 One other easier to digest demo was called AR Voyager and it was using your smartphone to localize and map your immediate environment, select a high-res virtual location (e.g. the moon), your selected environment gets downloaded to the phone via a high-speed 5G network, after which you can actually move around the volumetric virtual environment using your phone as the gateway as it responds to your movement. Many more use cases will arise as 5G network and 5G capable devices proliferate the market in the next couple of years. 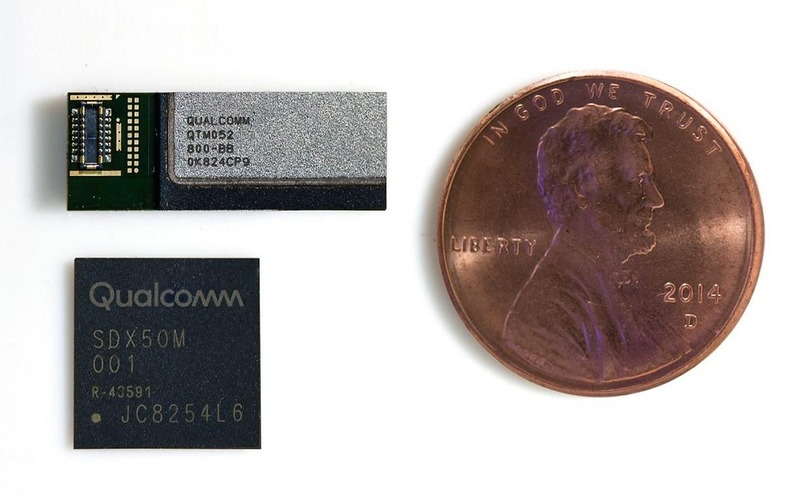 While a full 5G solution isn’t yet feasible to be integrated within the mobile platform SoC, what the Snapdragon 855 will be getting is a far newer modem, thanks to the Snapdragon X24 modem that was announced at MWC 2018 early this year. As the world’s first 2Gbps downlink capable LTE modem at peak throughput, the X24 is a huge leap over the Snapdragon X20’s 1.2Gbps peak download speeds than the current Snapdragon 845 mobile platform incorporates. The Snapdragon X24 supports up to 7x carrier aggregation in the downlink, as well as 4x4 MIMO on up to 5 aggregated LTE carriers for a total of up to 20 concurrent spatial LTE streams. This is how it achieves up to 2Gbps peak download speeds. Even uplink speeds have doubled from a max throughput of 150Mbps for many generations now, the X24 allows up to 316Mbps peak uplink throughput. Given the right network operator, your Snapdragon 855 powered phone can realize immediate gains in network connectivity. Even Wi-Fi gets a huge boost thanks to the world’s first mobile chip that has a Wi-Fi 6-ready solution integrated. For those unaware, the Wi-Fi Alliance has recently given branding names and numbers to existing Wi-Fi technologies. Wi-Fi 6 essentially represents 802.11ax wireless standard. Qualcomm says it’s Wi-Fi 6-ready only because the 802.11ax infrastructure is still at its infancy and it’s only now being introduced. 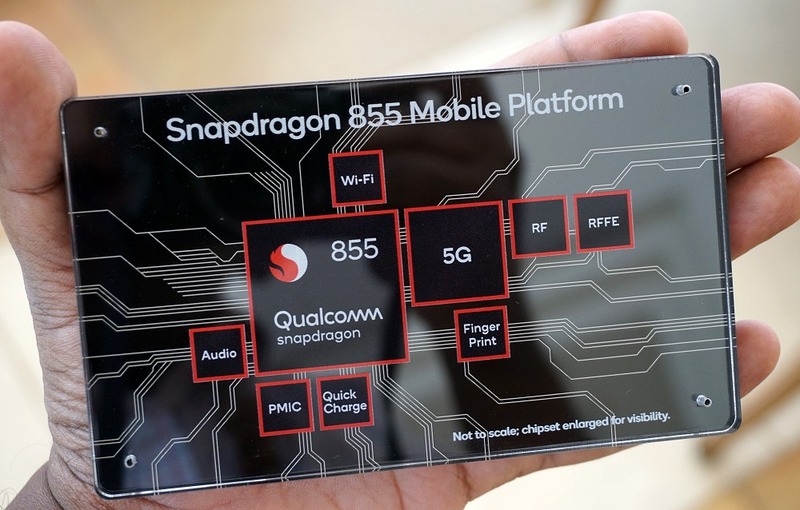 As such, there are still some updates to this standard and Snapdragon 855 based mobile devices will receive firmware updates when further updates rollout. Nevertheless, Wireless 802.11ax is an exciting standard to adopt because beyond higher speeds and faster channels for speedier throughput figures, the standard also has one very big improvement and that is the ability to accommodate multiple client devices – simultaneously. In a world where a typical home can now have 30 to 50 connected devices, 802.11ax comes at the right time to alleviate this pressure. 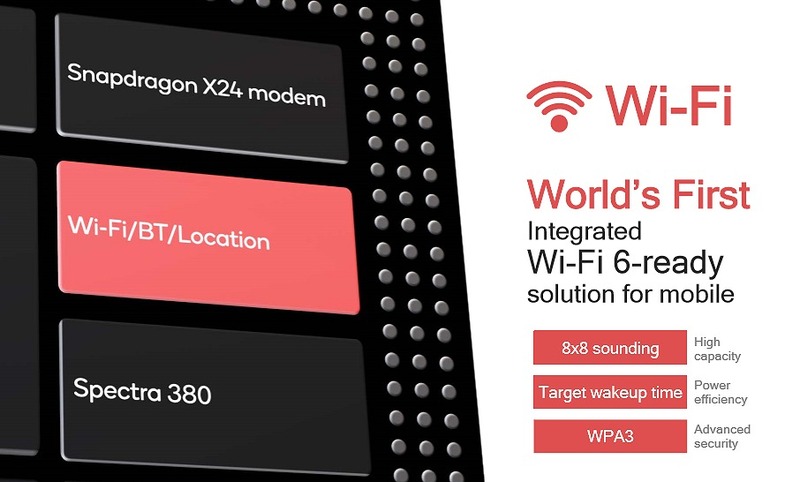 Interestingly, it can also potentially save battery life of client devices with a new feature called Target Wake Time that’s supported on Wireless 802.11ax, which tells clients when to sleep and wake up next – much like the start-stop car engine systems today that help to improve fuel efficiency. You can read a lot more about Wireless 802.11ax standard, the nitty gritty on how it works and what it means for you in our tech guide. But that’s not all. 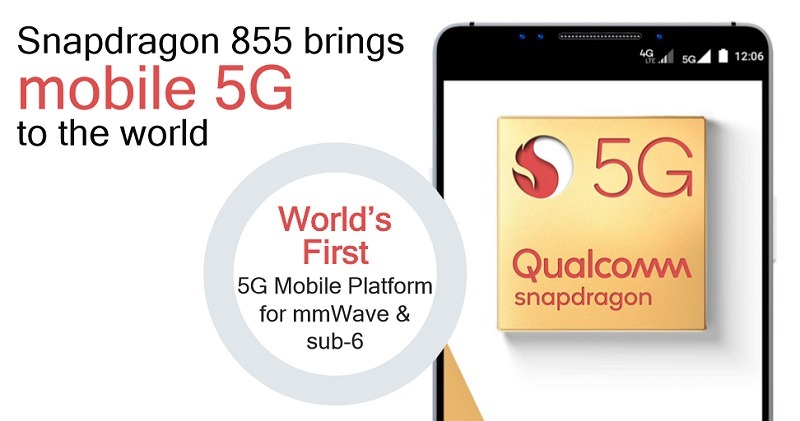 The Snapdragon 855 also supports mmWave Wi-Fi, utilizing the Qualcomm 60GHz Wi-Fi mobile platform. This industry-first Wireless 802.11ay-based platform takes Wi-Fi speeds up to an unprecedented 10Gbps and brings wire-equivalent low latency. If this sounds like a theoretical fairy tale, Qualcomm had a demo set up at the show floor using an ASUS pre-production 802.11ay node that interfaced between the reference design phone used for gaming and the TV that mirrored the phone’s screen so that you can enjoy big screen gaming and not look down on your device. Of course, all of this sounds great, but it will only be of practical use when your home Wi-Fi or the commercial building’s premises are using an updated access point supporting these new wireless standards. 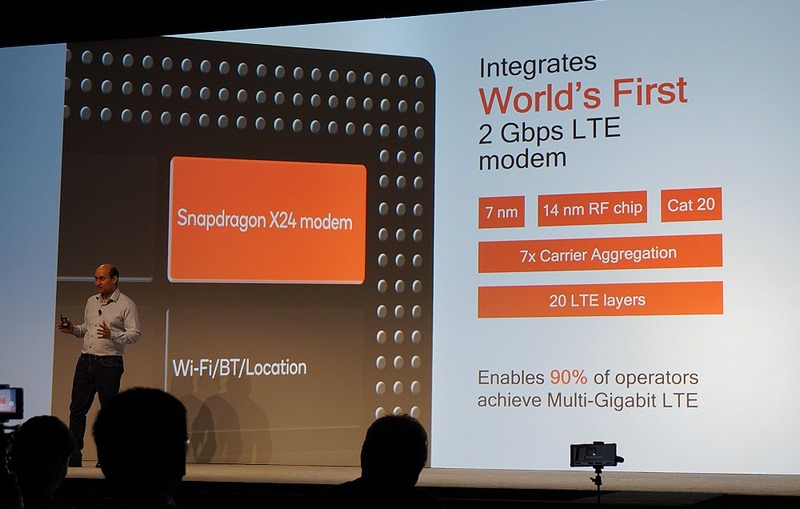 That said, the Snapdragon 855 is architected as a gateway for a new decade of wireless connectivity and it will be ready with multi-gigabit connectivity options when the opportunities arise.